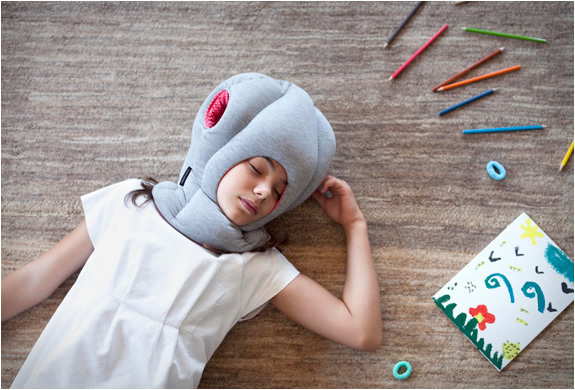 Remember the popular and fun Ostrich Pillow? 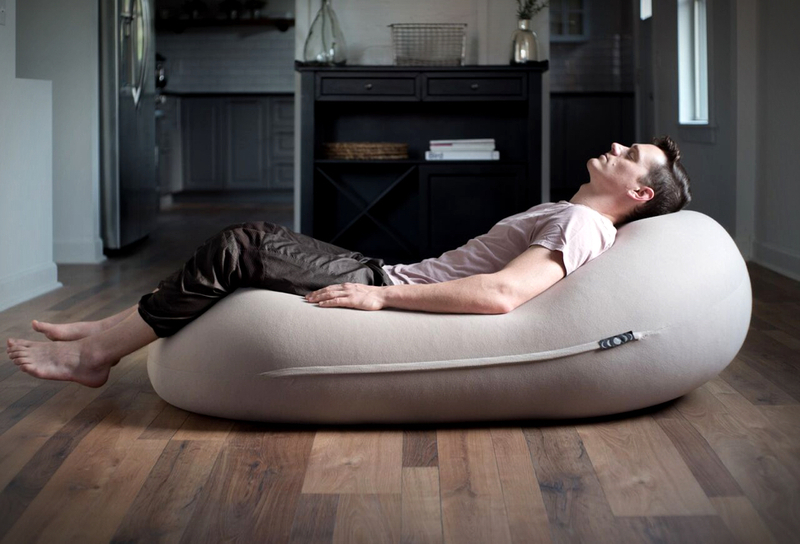 the perfect companion to nap, disconnect and dream? 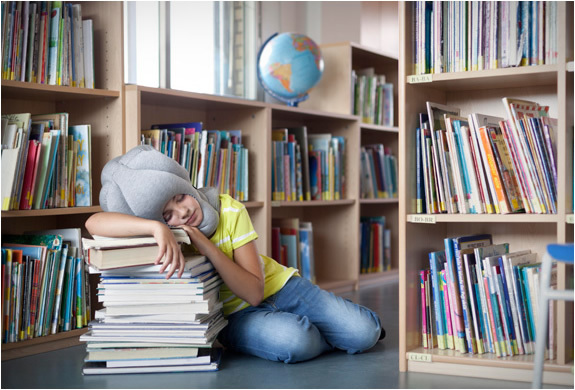 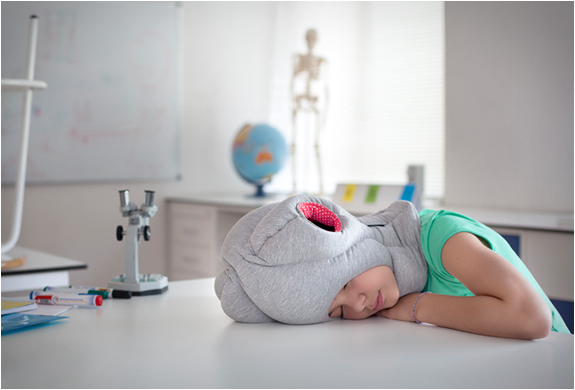 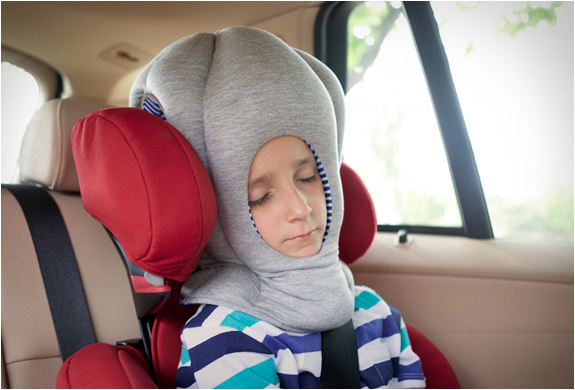 Now the same guys behind the famous product have released a smaller version for those little people in our lives, the Ostrich Pillow Junior! 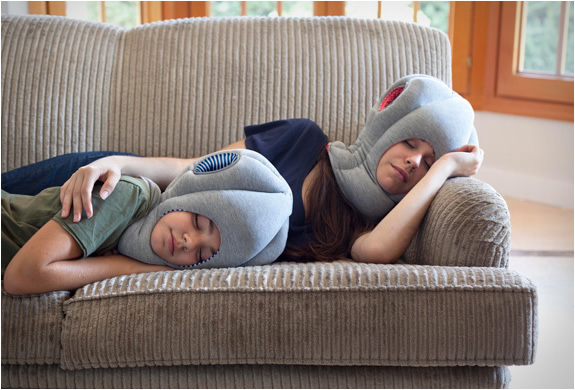 Shut out the world and be by yourself cuddled from all sides by this wonderfully soft cushion.